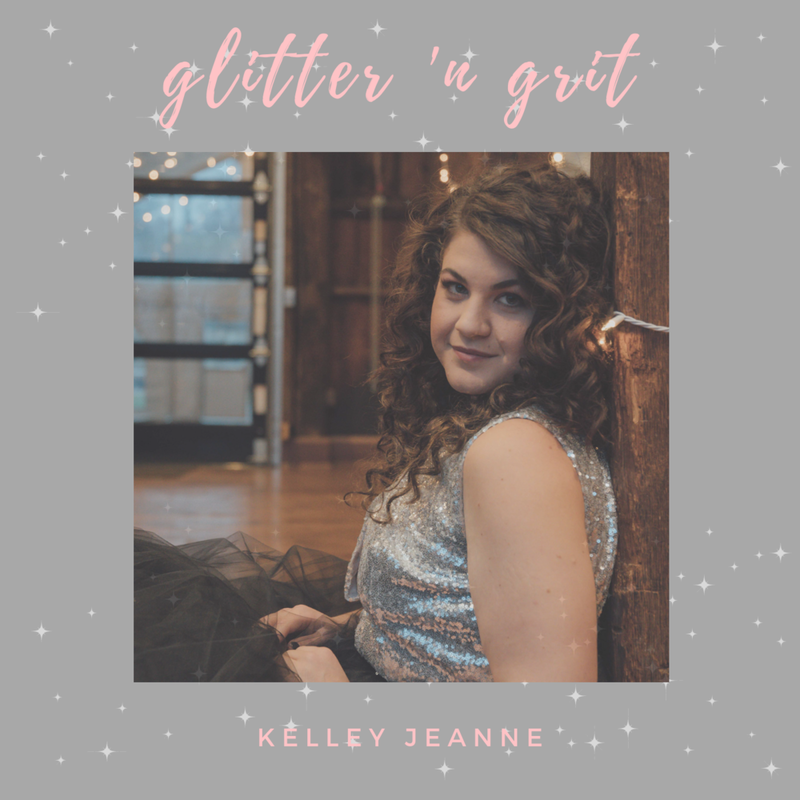 The debut EP from Kelley Jeanne - available now. Listen here via Soundcloud! The debut single - available now. Listen here via Spotify! Sign up for event, release + news updates! stay in the know + follow along!